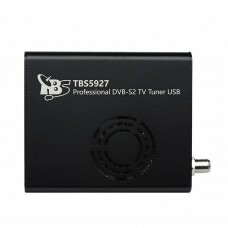 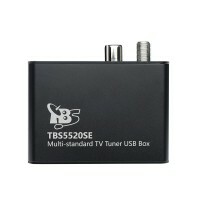 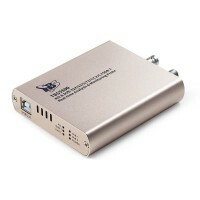 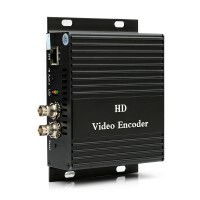 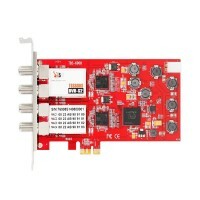 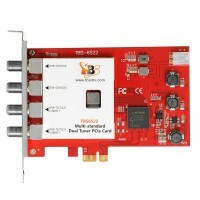 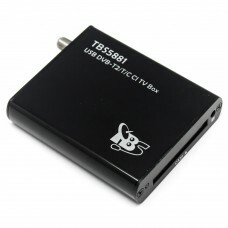 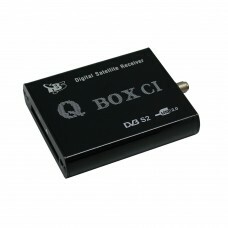 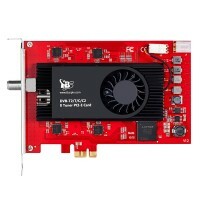 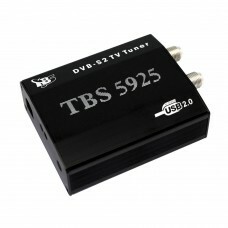 TBS5520 is a multi-standard external TV tuner with USB2.0 interface, it is capable of receiving digital TV channels of multiple standards: DVB-S2/S, DVB-T2/T, D..
TBS5520SE is a multi-standard external TV tuner with USB2.0 interface, it is capable of receiving digital TV channels of multiple standards: DVB-S2X/S2/S/T2/T/C2/C/ISDB-T. 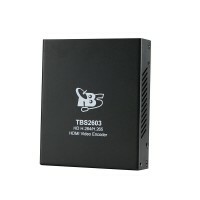 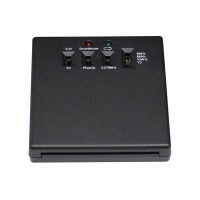 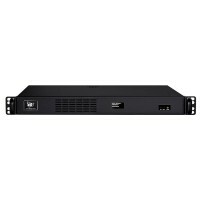 Through ..
TBS5580 is a multi-standard external TV tuner USB box with CI interface, it is supports multiple digital TV standards, including DVB-S2/S, DVB-T2/T, DVB-C2/C, DVB-S2X and ISDB..
TBS5881 USB DVB-T2/T/C TV Box CI is a hybrid TV tuner box built with Common Interface support, which allows you to watch and recode Free to Air/Clear TV programmers also can w..
TBS5980 USB DVB S2 TV QBox CI is a digital satellite external TV Tuner box with USB connection for watching and recording digital satellite TV on PC. 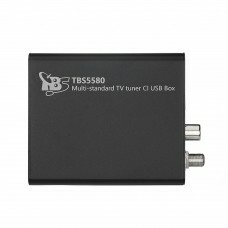 With integ..
TBS5990 is a dual tuner digital satellite TV external box with integrated dual CI slots for watching and recording digital satellite TV on PC. 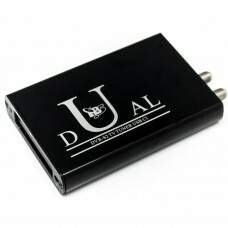 Its use USB connection to connect wit..